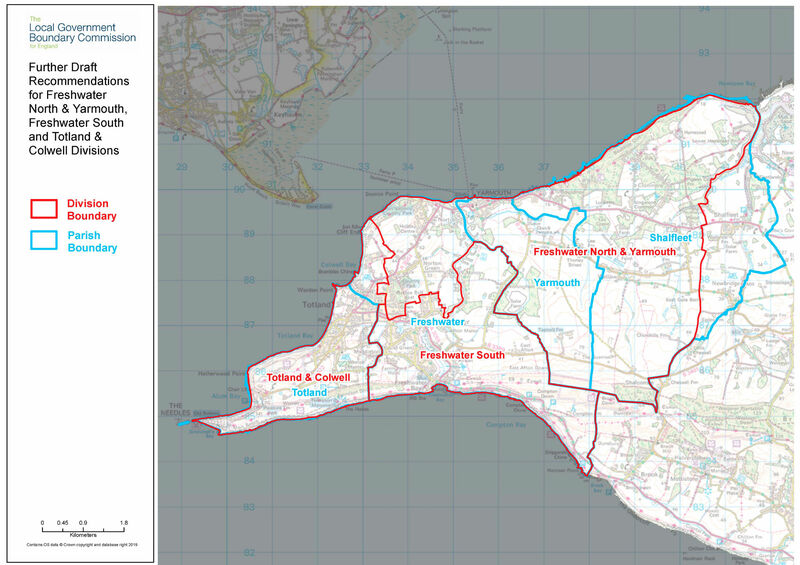 Local people have until 1 April 2019 to have their say on the proposals before the Commission finalises its recommendations for new divisions across the whole Isle of Wight in June. In Ryde, the Commission has clarified its proposal for the boundary between Ryde North East and Ryde South East divisions so that it would run along West Hill Road and Park Road. Mapping published by the Commission on its Website during the earlier consultation had incorrectly marked St Johns Hill as the proposed boundary. 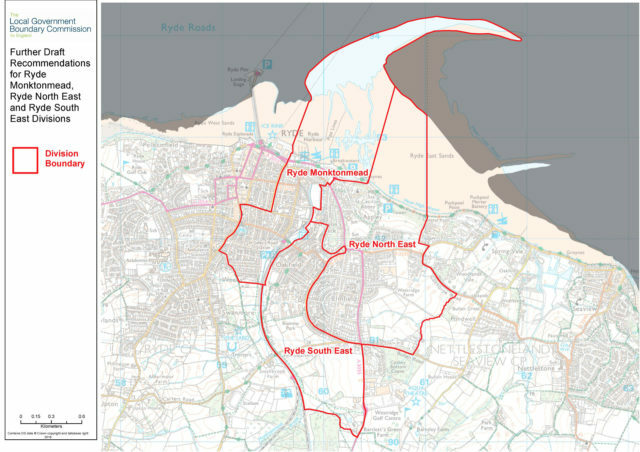 To avoid confusion, the Commission is giving local people another opportunity to comment on the boundary proposals in Ryde. In the south of Island, the Commission originally proposed a Ventnor & Wroxall division to cover both communities in an area that would be represented by two councillors. The Commission listened to local objections regarding its draft recommendations and has decided to put forward a new plan for two divisions, each to be represented by one councillor. 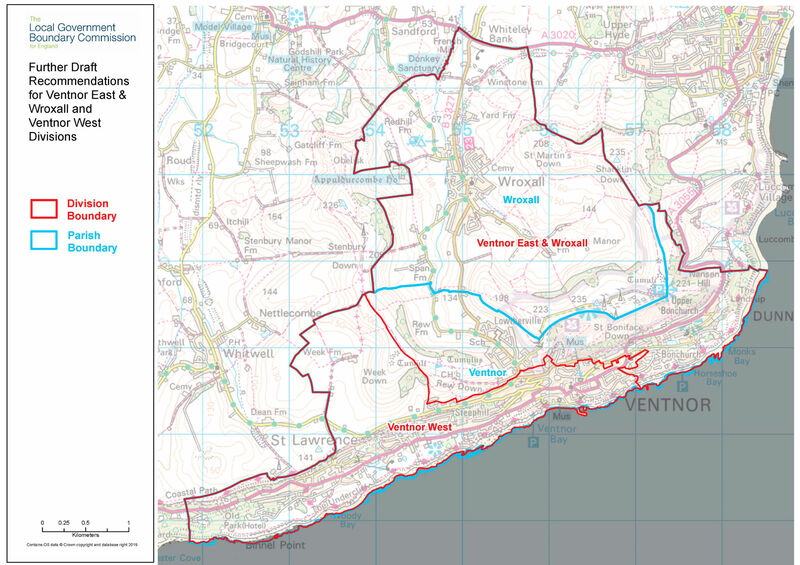 The Commission believes its proposed Ventnor East & Wroxall and Ventnor West divisions are a better reflection of community ties in this area. “We listened carefully to all the views put to us in the previous consultation and have made significant changes to the original recommendations in some parts of the Island. 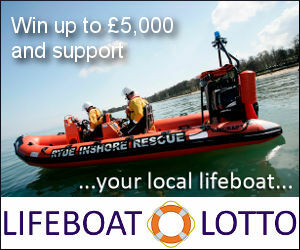 The consultation is limited to the Commission’s new proposals in the three areas of the Isle of Wight. 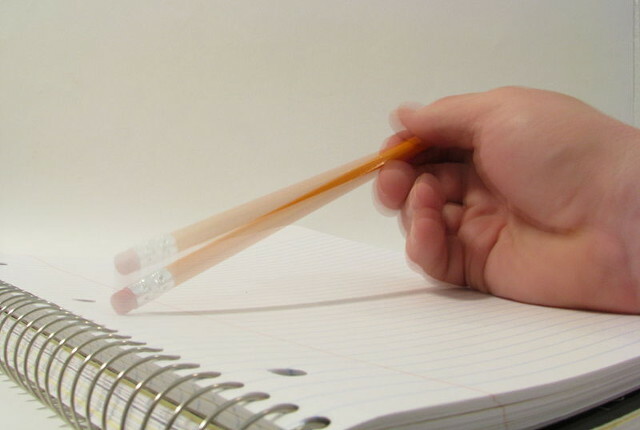 Details of the recommendations, including maps of the proposals, are available on the Commission’s Website.